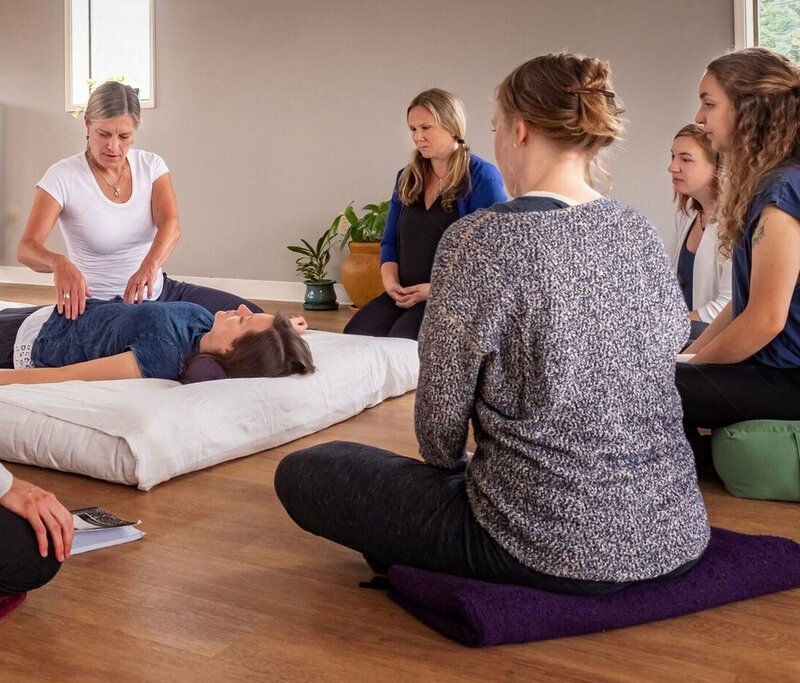 Join me for a fun day of expanding your Shiatsu technique. In this class we will explore the vibrational qualities of the physical, emotional, mental, and spiritual levels of the human experience. By adjusting the basic principles of our technique we can create treatment strategies to align with the specific vibrational levels. The 12 regular meridians represent how we are; the Extraordinary vessels represent what we are. They exist at the level of our being where spirit and essence synthesize reality. Come explore the deep and dense world of Jing. It connects us to our ancestry. It is the material basis for our physical bodies. Jing’s deep and dense vibrations allow the being to unify mind, body and spirit. Learn to work with the anti-pathogenic Ki and rev up the frequency of your patient to expand out into the ether body. This is the gateway to working in the multi dimensional realm of love, light and abundance... the 9 dimensions. Tap into the 3-D Charkas via the meridians, stretch out to the 4-D 8 Chakra system and finally the 13 Chakra harmonic. Connect with the Astral grid and move into the space of sacred geometry. We will work with the Flower of Life, Golden Spiral, Tree of Life, Vesica Pisces, as well as the Mer-Ka-Ba ... Our light-spirit-body. Amplify the Astral grid, strengthen the pranic tube and be introduced to the 5 platonic solids and the activation of ones virtual DNA . All of this work will allow your client to connect with their divine right to Abundance and the ability to walk in Joy and Ease. I am thrilled to present my newest developments on the Mature Light Body activation and Geodesic grid work. These grids are the evolution of the Platonic Solids into spherical form. We will restructure the ether body with geodesic grids to create alignment with multidimensionality.